Time Intelligence is a common issue for every OLAP structure because Time as dimension apperars in every OLAP project, in every Cube you build, despite business model or type. To handle Time Intelligence good in calculations, aggregations and optimization, you need to use Timescale as well. With Timescale I mean: MonthToDate (MTD), YearToDate (YTD), LastYear(LY) etc..., all these very important to everyday use of Business Intelligence solutions. 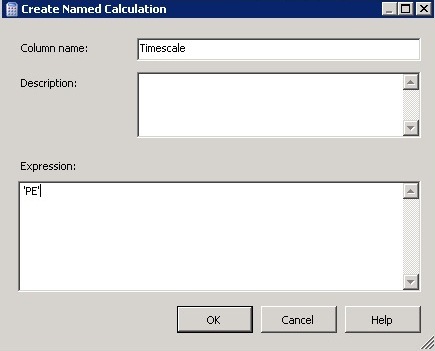 Now, you have ready implemmented Timescale in the Cube for all your Measures, so you do not need to calculate Timescales for each Measure. Instead of having MTD(YTD) Revenue, you just use Revenue measure and change Timescale from PE to MTD(YTD). 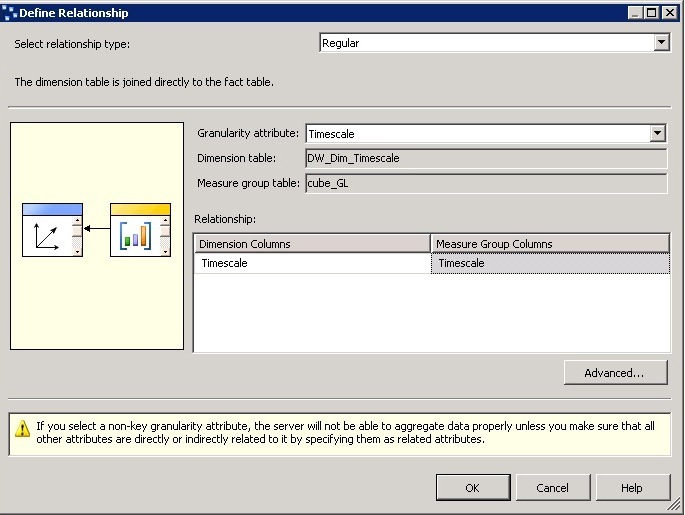 Test this with Excel, through Data Connection to OLAP Cube and enjoy possibilities. This way is proven more dynamic, flexible and optimized for query performance. I hope you liked my approach in this important issue of Business Intelligence.